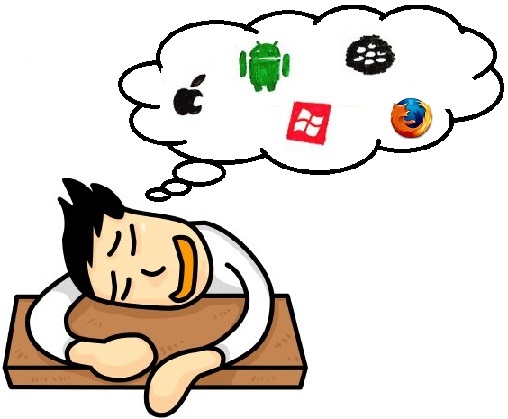 Believe me, a mobile application developer life is not easy. The war of different mobile platforms, different operating systems, different screen size for mobile and tablets and frequent releases of new devices are biggest challenge that they are facing. And their mobile application will be dying in ICU, if not treated and handled against the continuously improved, innovated and released new vaccines. This plugin based on the device operating system, automatically updates the <html> section with appropriate css classes. See below image. All you need to do is to just include the script. And that's it.